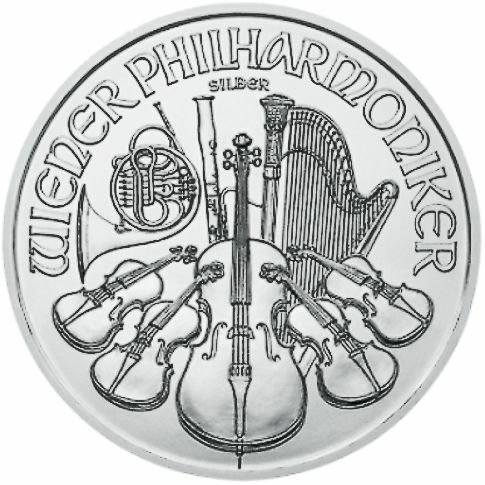 The Austrian Mint produces Austrian bullion coins; they are also known as the Vienna Philharmonic bullion coins. 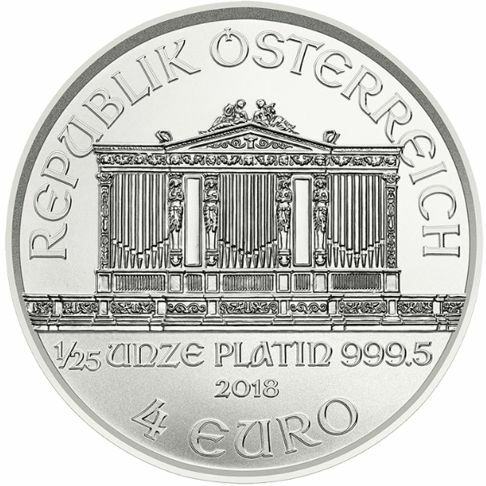 The Mint also issues all Austrian Euros and fractional coins, Commemorative Collector Coins and it produces blanks for other countries minting facilities. 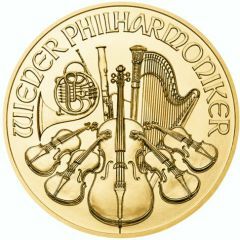 Three years after the introduction of the Vienna Philharmonic Gold Bullion coin, in 1992, it became the World's bestselling bullion coin. In 1194, Duke Leopold VI of Austria, who was on his way back from the crusades, was paid 15 tonnes of silver by Richard the Lionheart. Richard had been captured and imprisoned by the Duke Leopold in retaliation for a previous crime, he paid the bounty to secure his release from prison. Duke Leopold decided to strike coins from the silver, making these coins the first to be minted in Vienna, Austria. 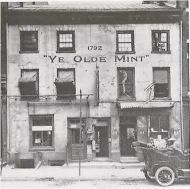 The mint was originally located near the Hoher Markt, then relocated to the Wollzeile, then in the 19th century, the Austrian Mint moved to its present home at Heumarkt, in central Vienna. 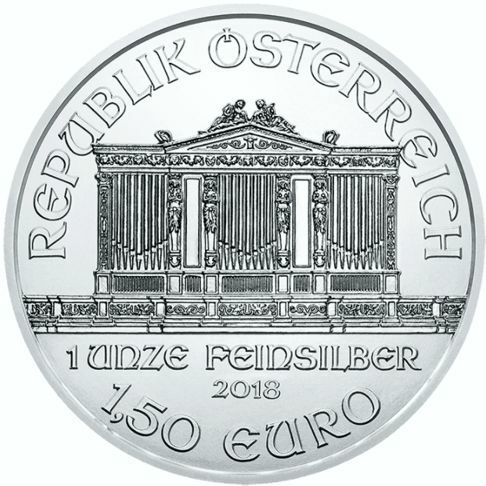 Though other mints were established across Austria in the past, the Vienna Principal Mint became the sole mint when the Republic of Austria was founded in 1919. 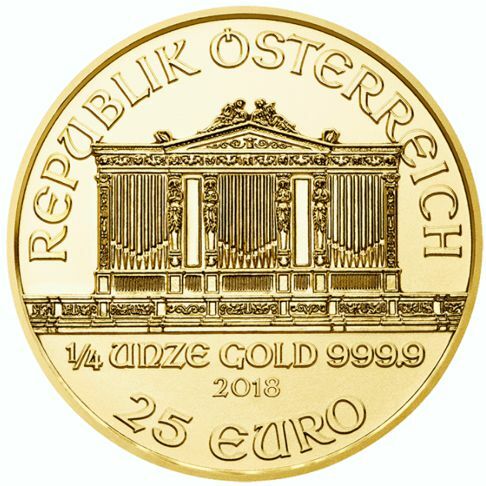 The Austrian Mint is the official and only minting authority of the Republic of Austria and the Austrian Mint became a subsidiary of the Austrian National Bank in 1989, as the Austrian Mint AG. 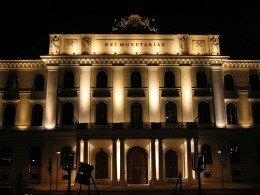 With 800 years of history behind it, the mint is situated in the heart of Vienna. 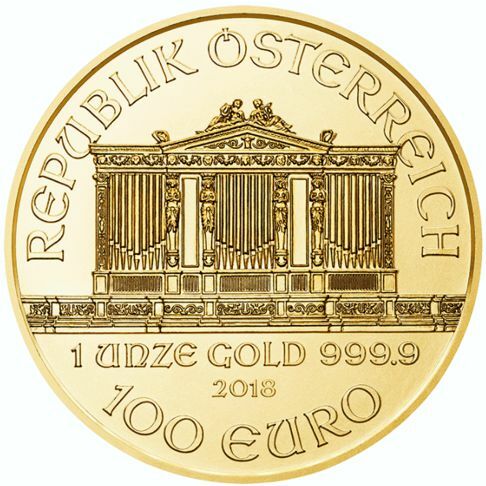 Before the Euro and Schilling were minted there, during the era of the monarchy, Crowns, Guilders, and Ducats were produced at the Austrian Mint. 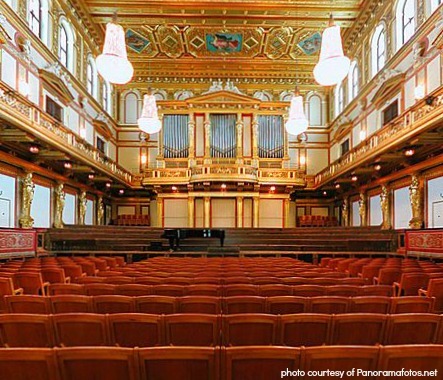 The Golden Hall also known as the Großer MusikvereinssaalIt is home to the Vienna Philharmonic Orchestra. In 1907, its concert hall's historic organ was installed by the Austrian firm, Rieger. 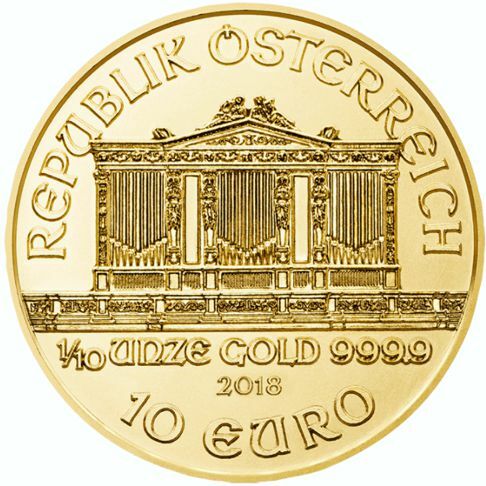 The 'Golden Hall' is the subject of both the Austrian Gold and Silver Vienna Philharmonic bullion coins. The Golden Hall is famous for its amazing sound acoustics, and it is considered to be one of the five finest concert/opera venues in the world. 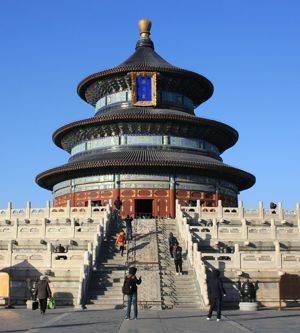 The Golden Hall, is forty-eight meters long, nineteen meters wide, and eighteen meters high, it has 1,744 seats and standing room for 300. Vienna's New Year's Concert is held there, every year. 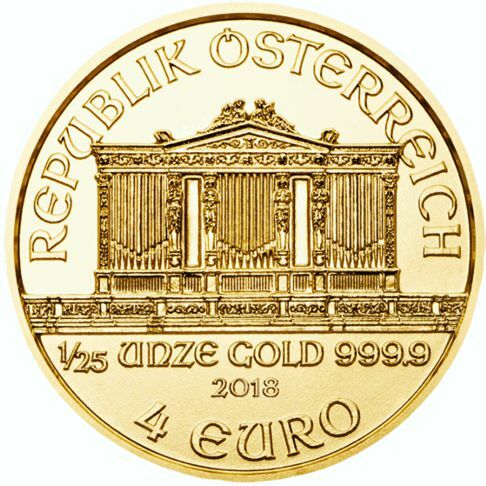 The "Face Value" of a bullion coin, does not represent the 'Intrinsic value' coins. For instance, the 'face value' of a 1oz. 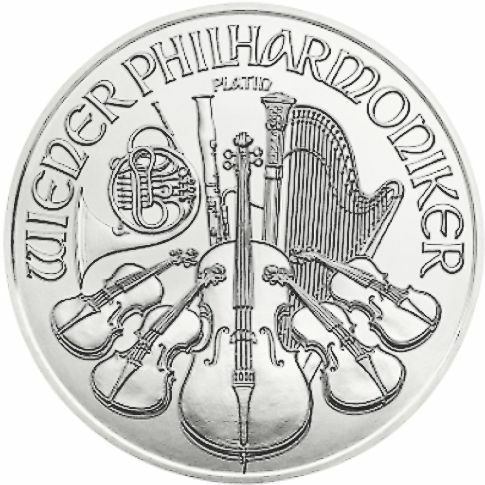 Vienna Philharmonic silver bullion coin is 1.50euros, whereas the 'intrinsic value' of the coin is the current spot price of silver, plus a small premium. 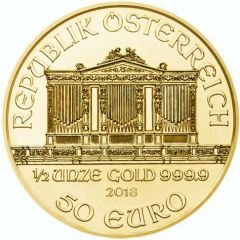 Austrian Bullion Coins are bought and sold based on the current market spot price of gold, silver or platinum, plus a small premium to cover minting, handling, distribution, and marketing costs. 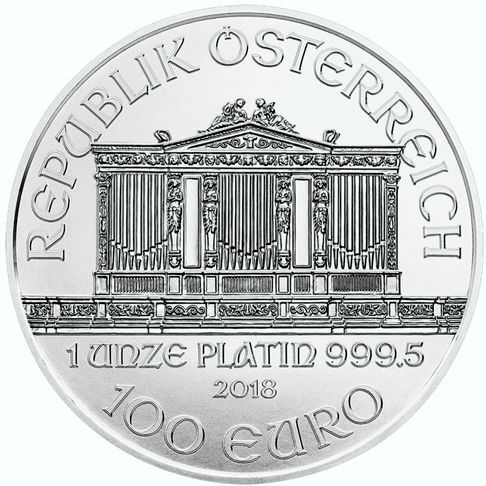 Austrian Philharmonic Gold, Silver and Platinum Bullion coins are known for having one of the lowest premiums, among investment bullion coins.